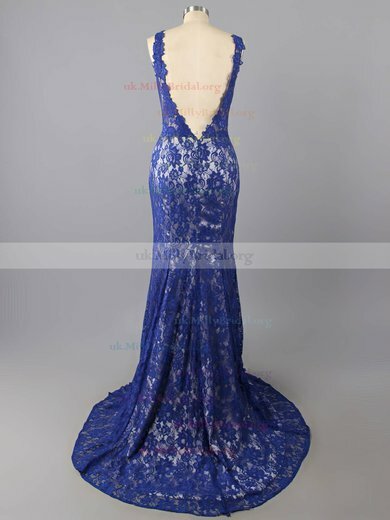 The blue dress Elsa wears in Frozen, a famous Disney animated movie, may give you deep impression. 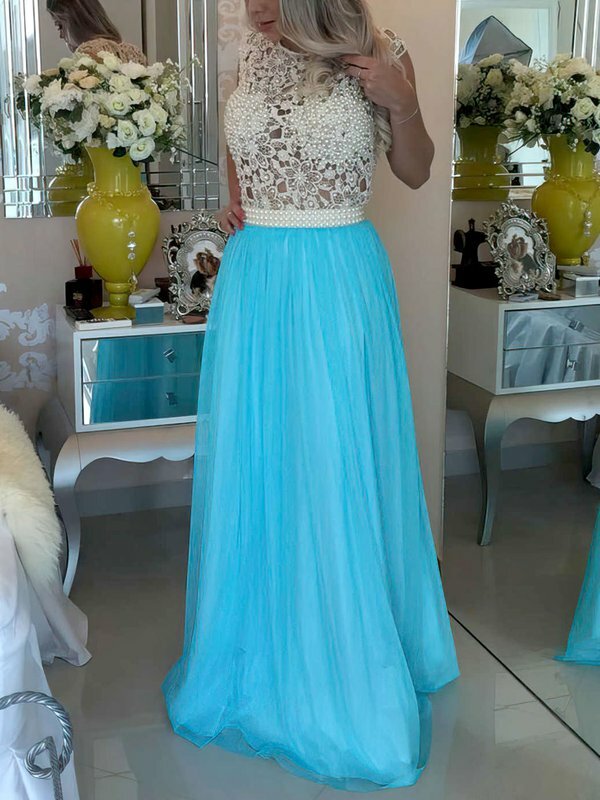 That sparkly blue prom dress makes Elsa a real princess. 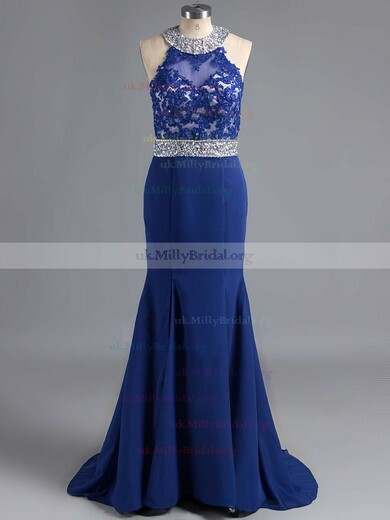 Think about what you will look like if you wear a blue prom dress. 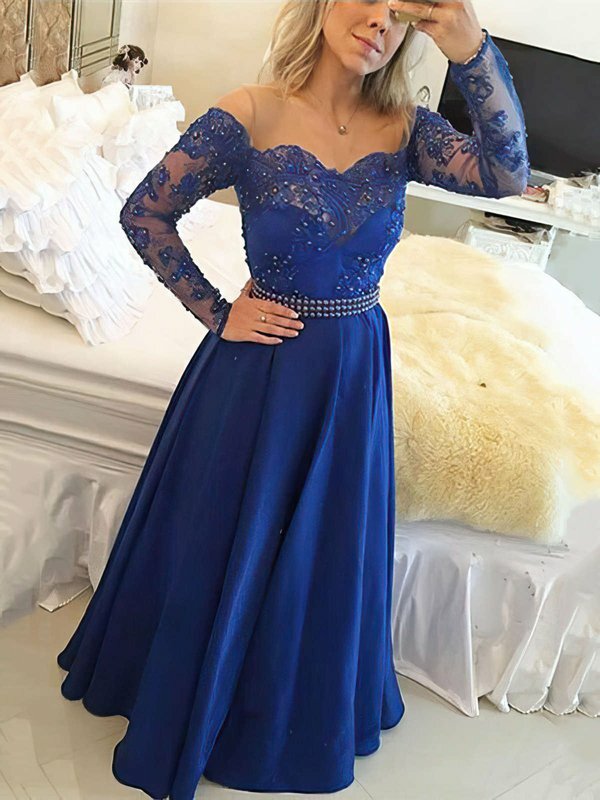 You will absolutely be the most charming one in the whole party. 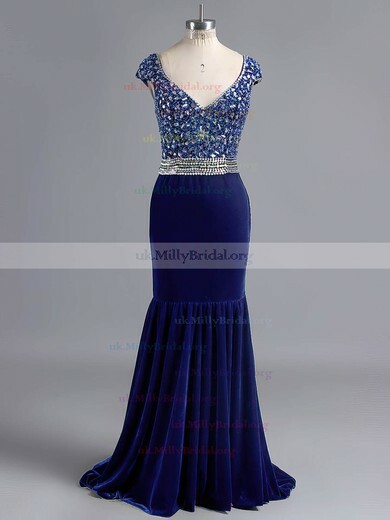 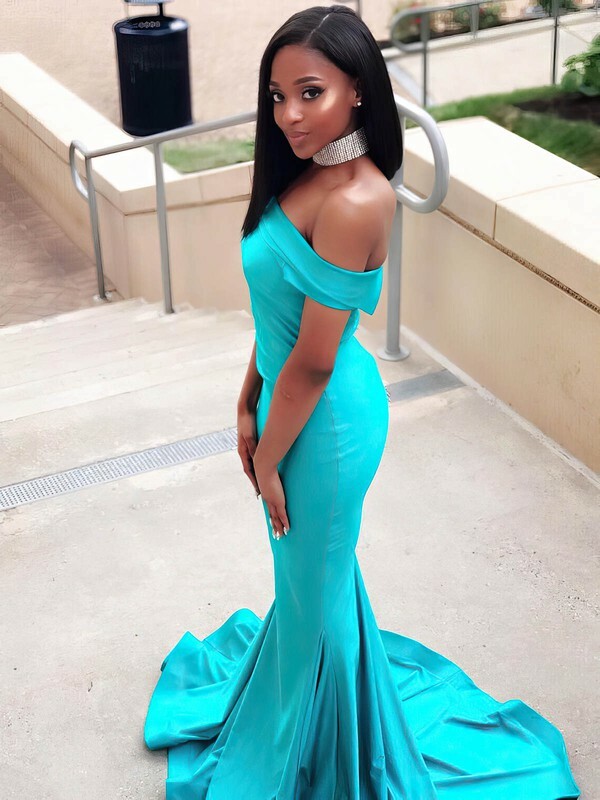 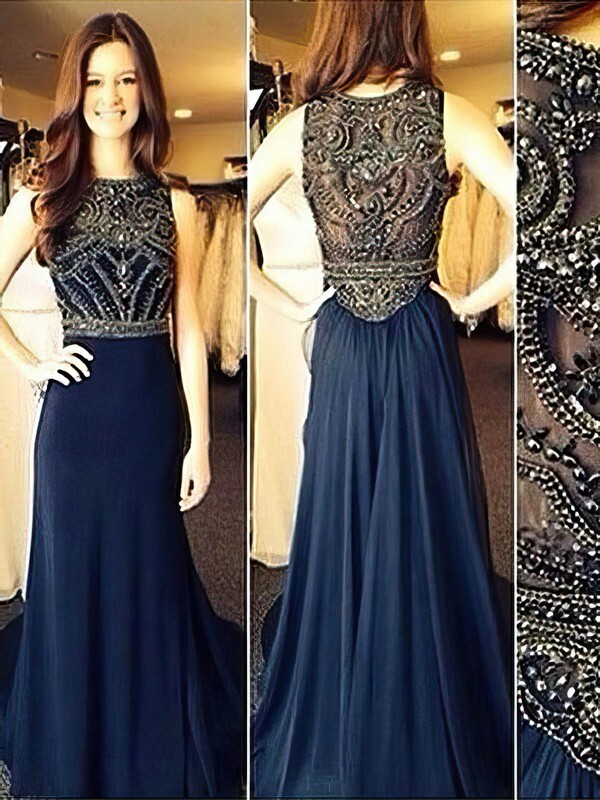 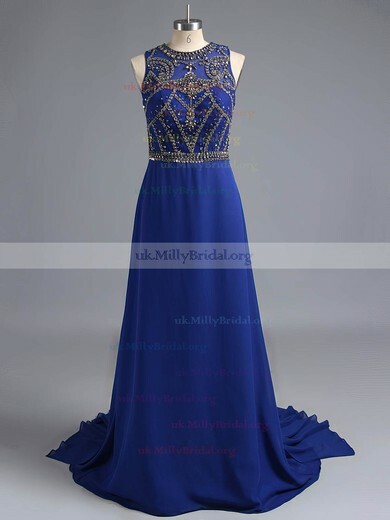 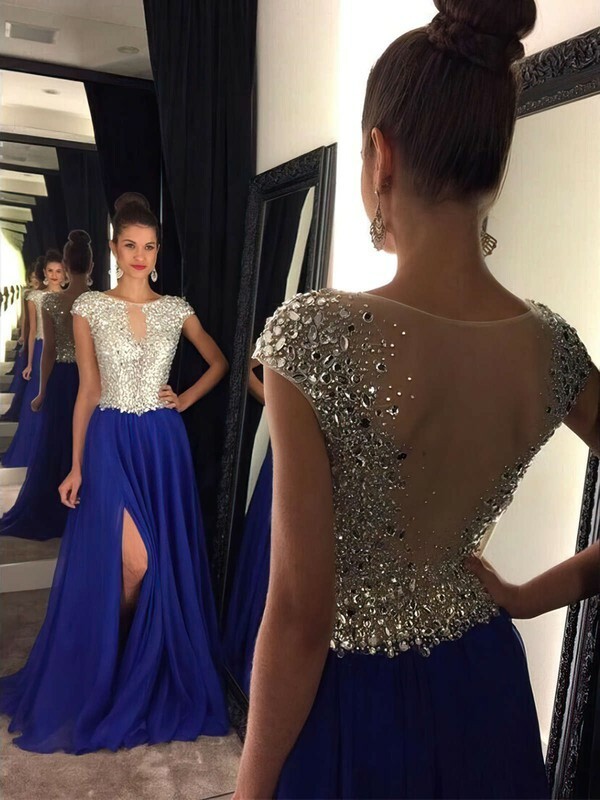 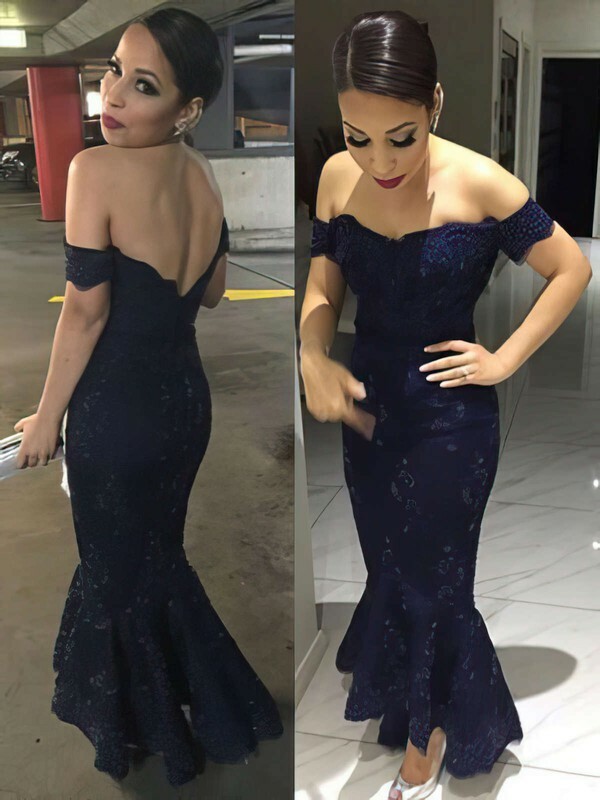 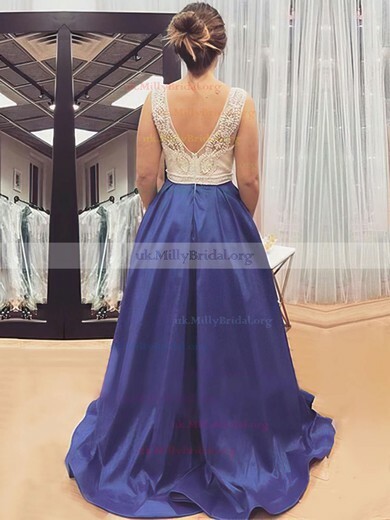 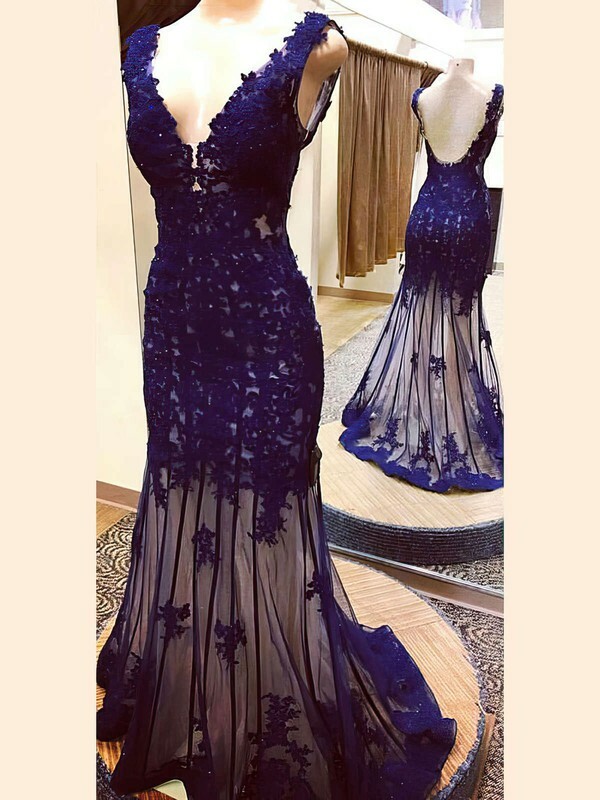 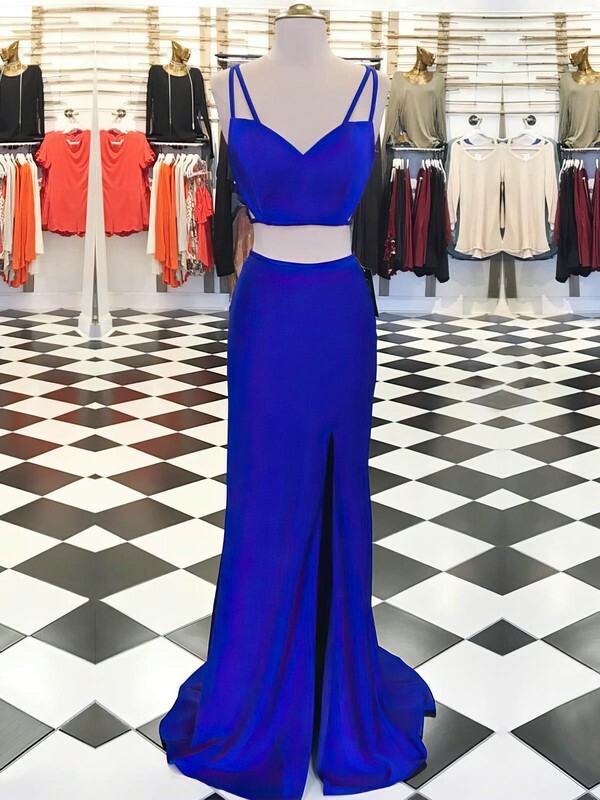 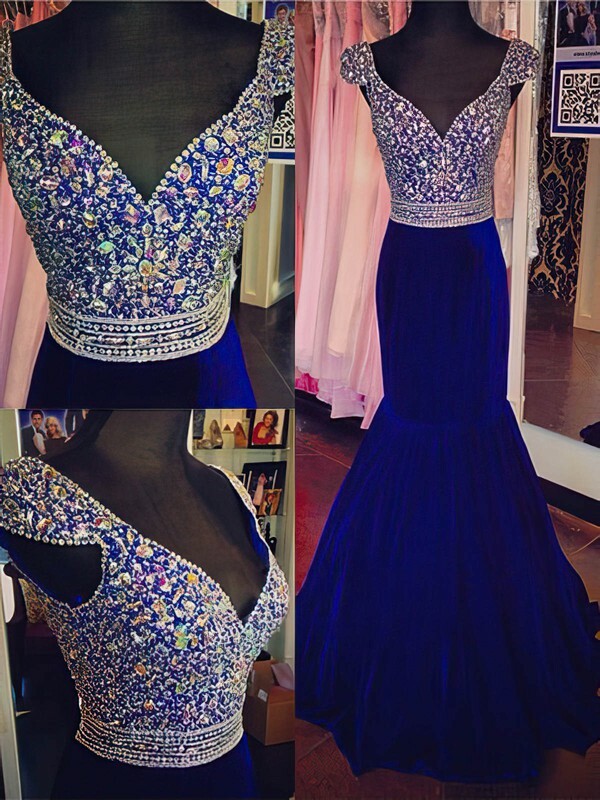 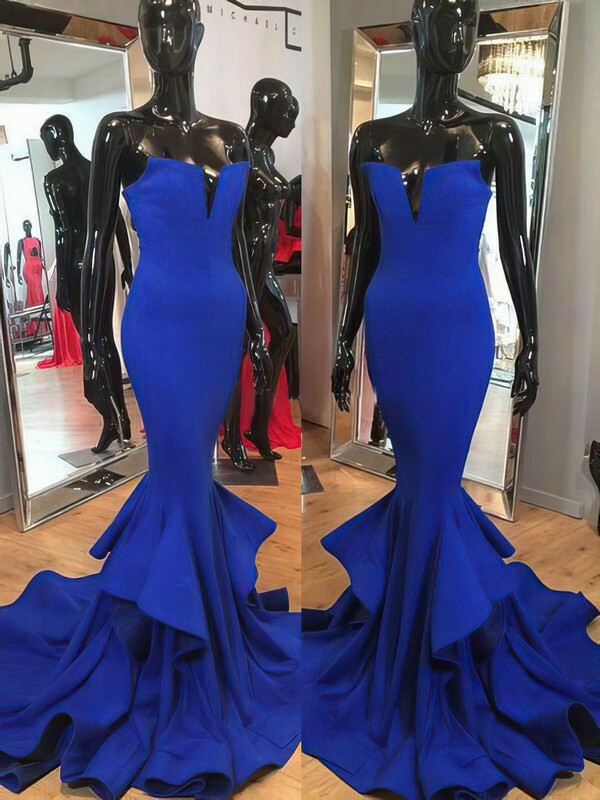 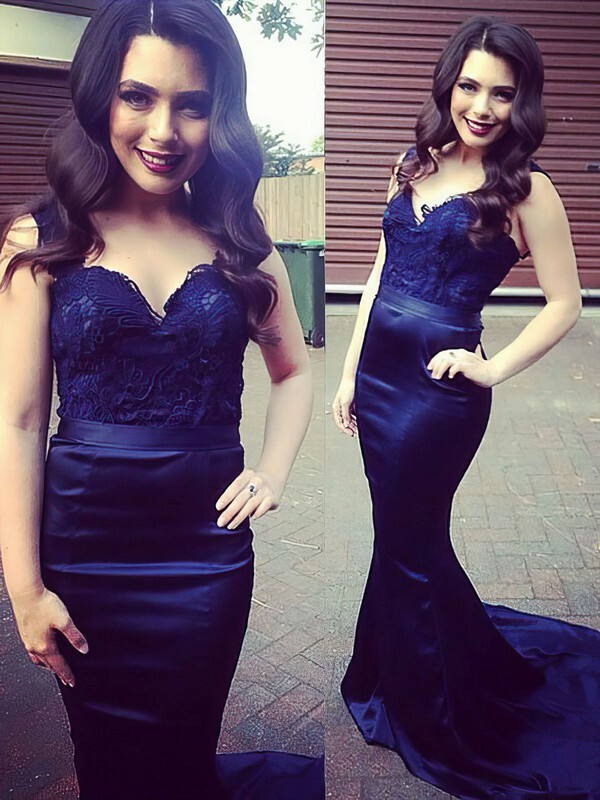 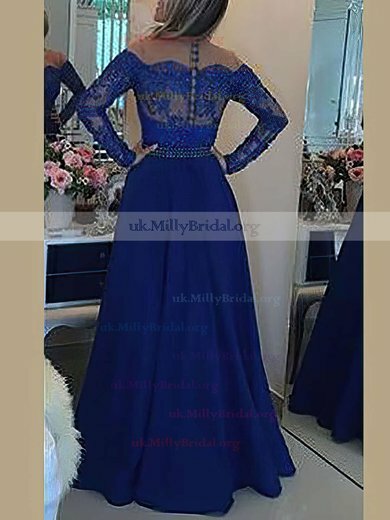 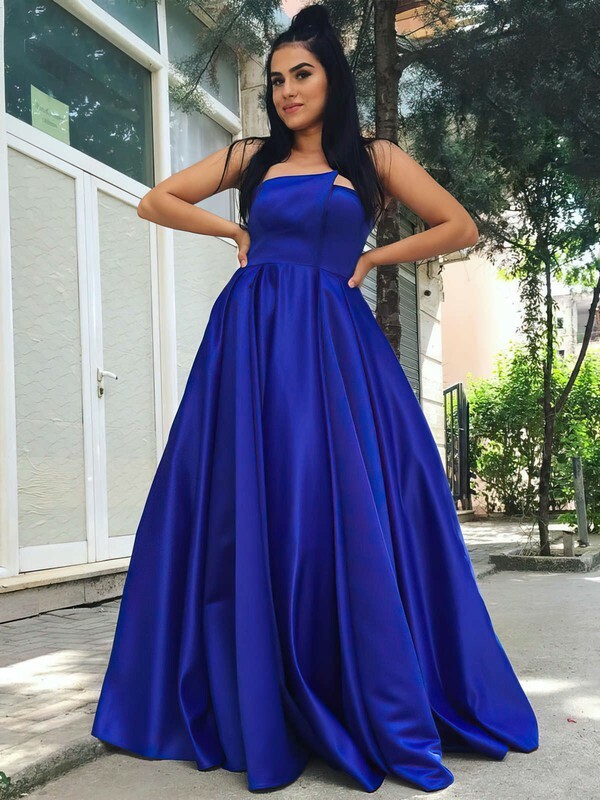 uk.millybridal.org here offers prom dresses in blue with different styles and sizes. 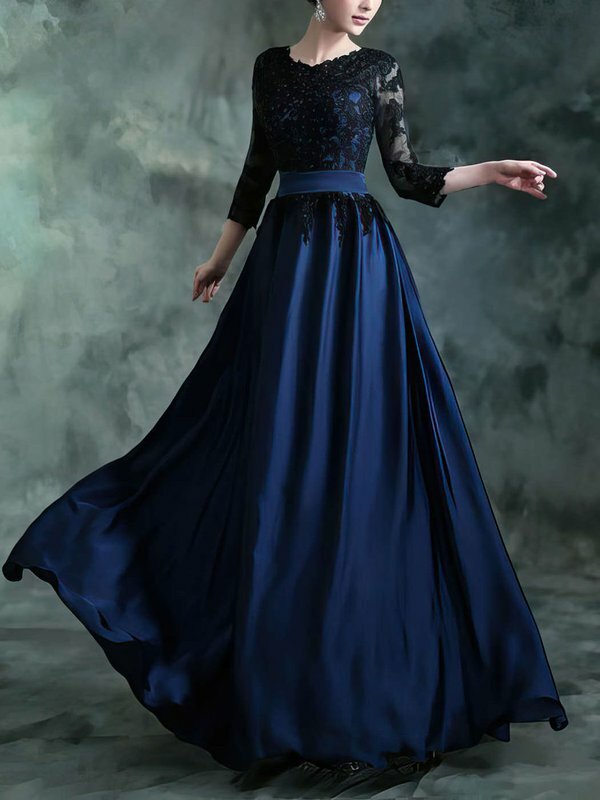 You can be the different Elsa as you like.